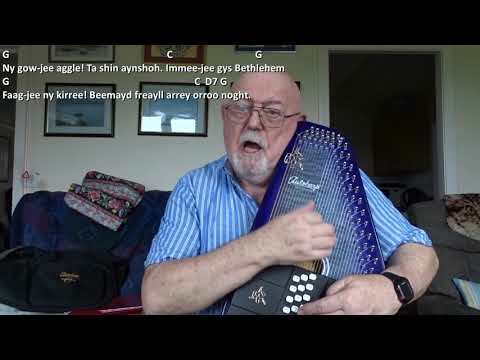 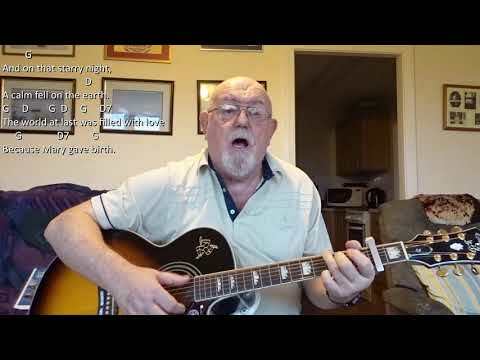 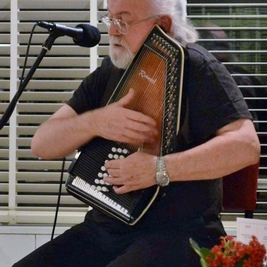 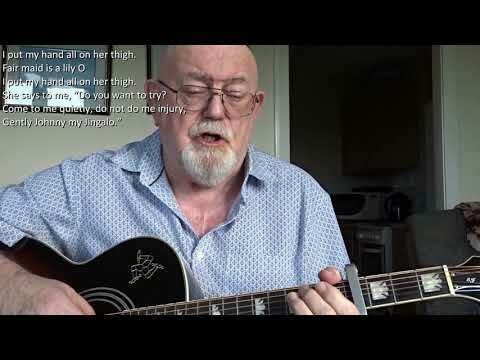 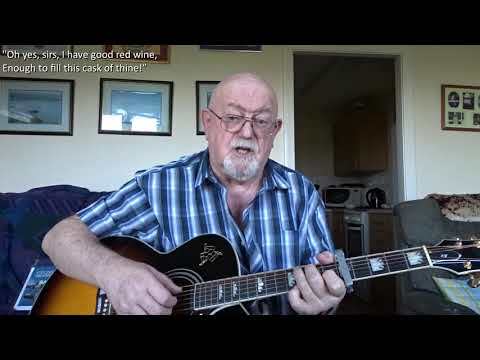 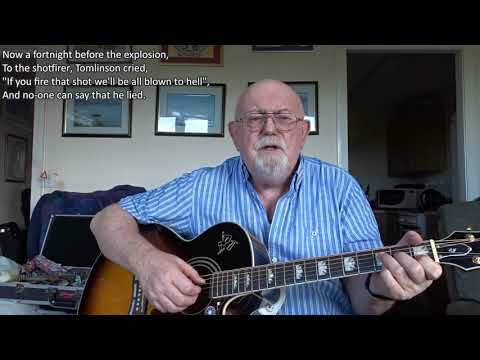 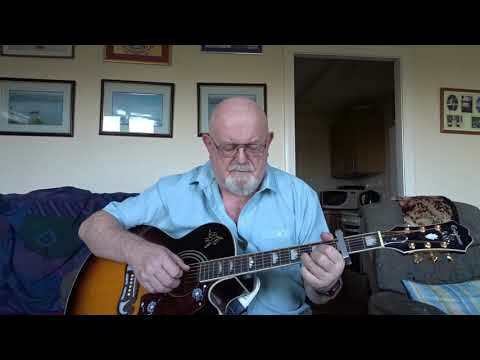 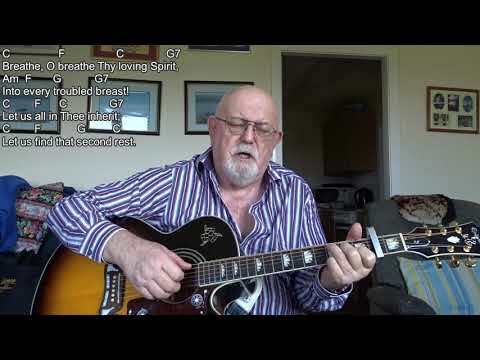 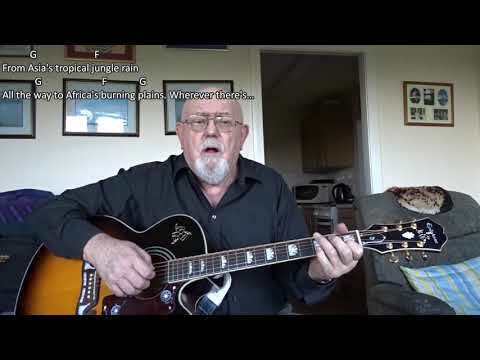 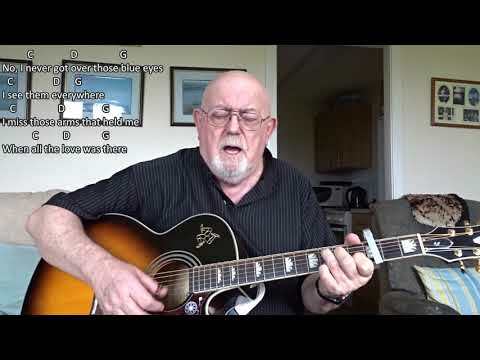 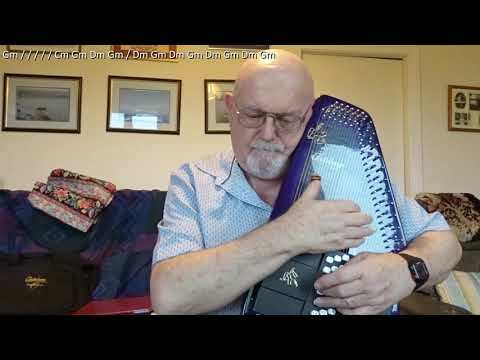 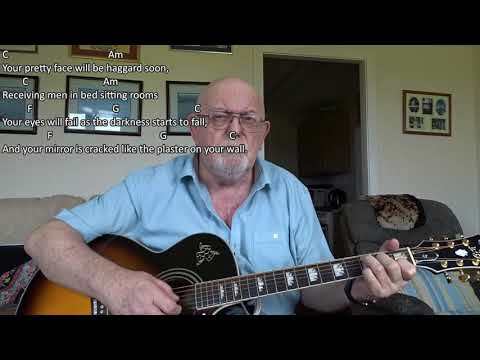 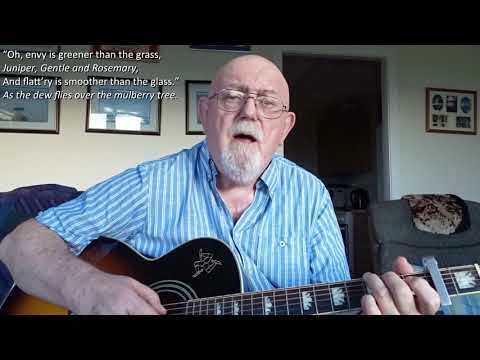 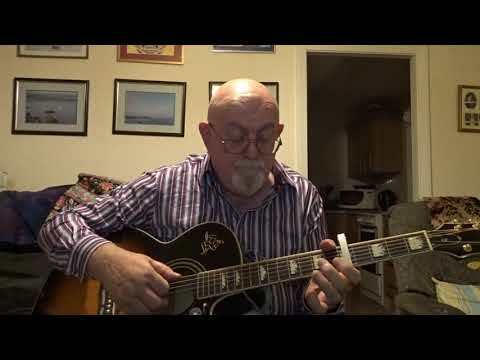 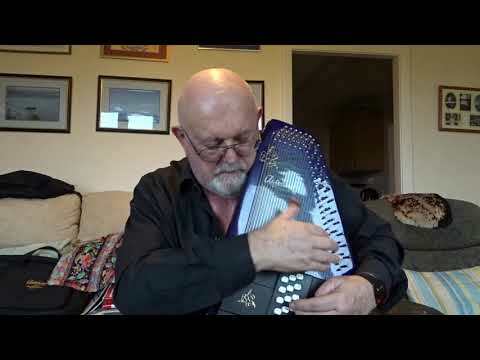 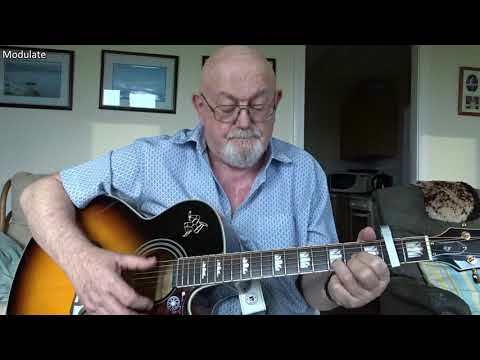 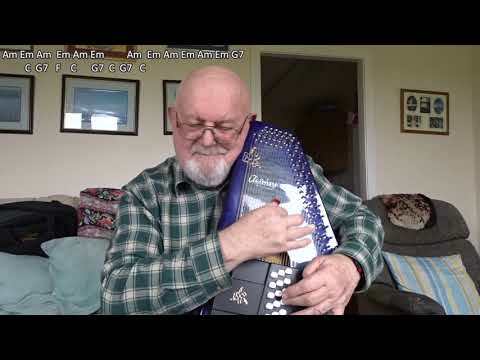 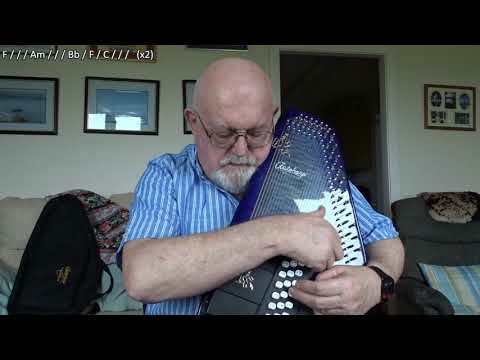 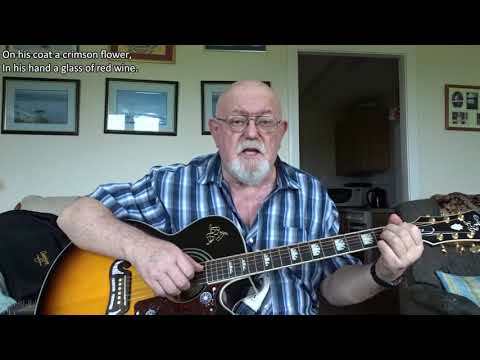 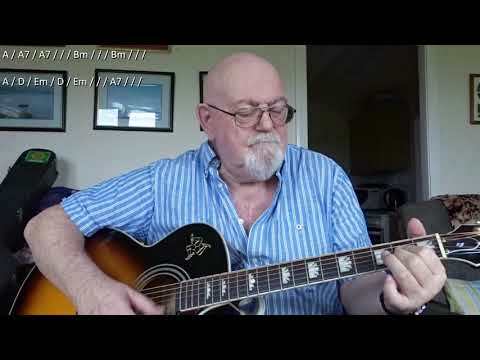 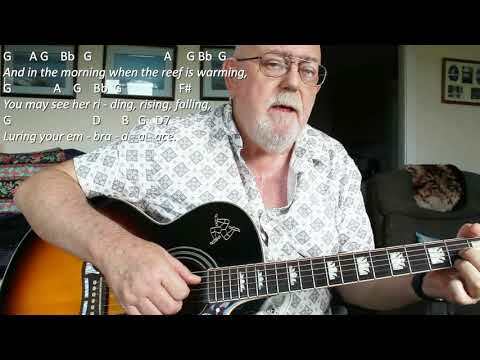 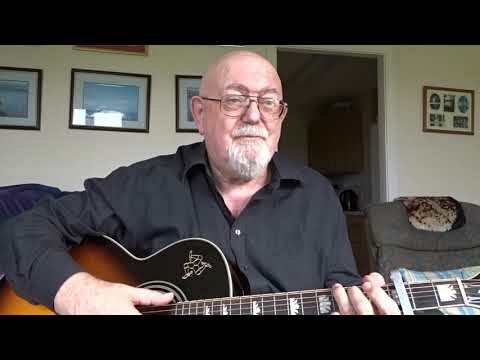 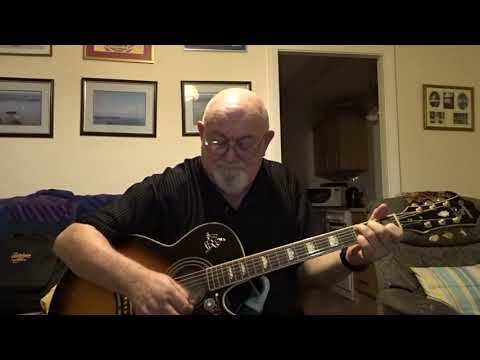 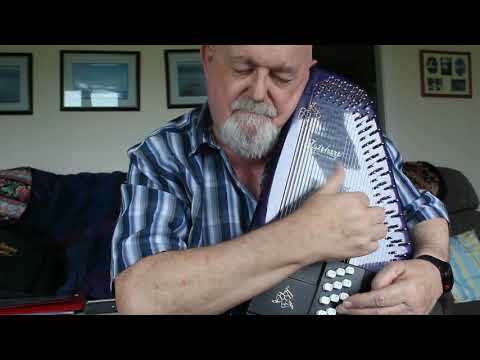 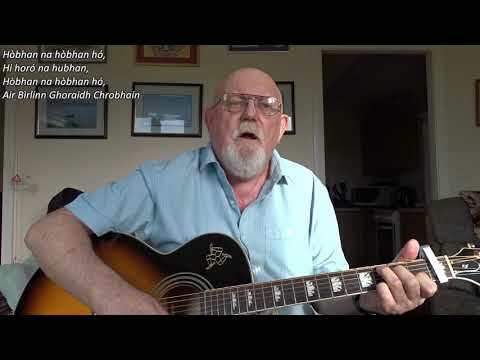 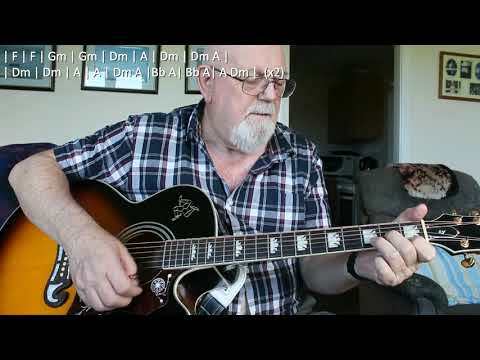 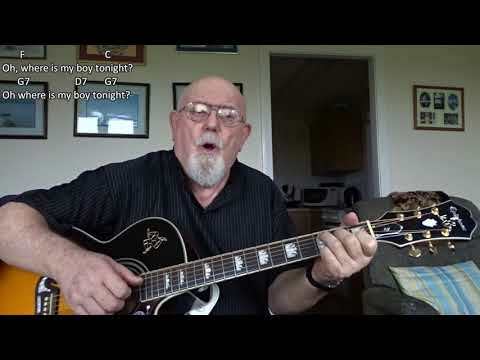 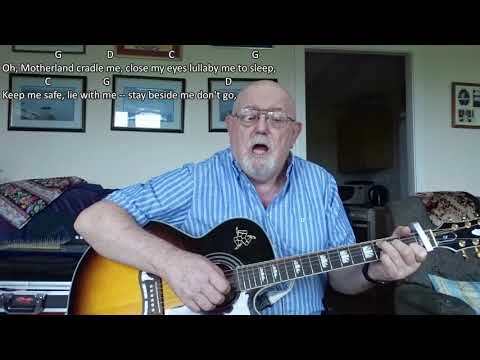 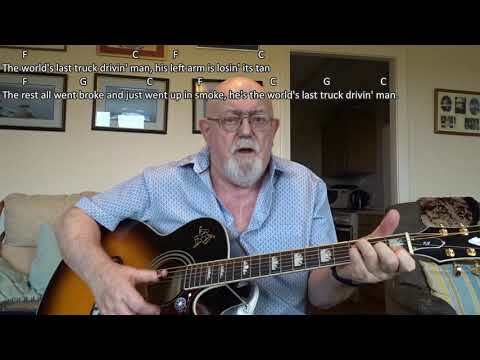 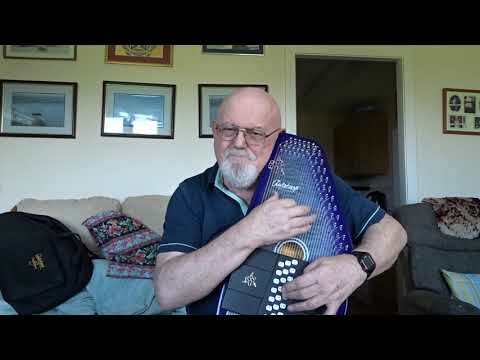 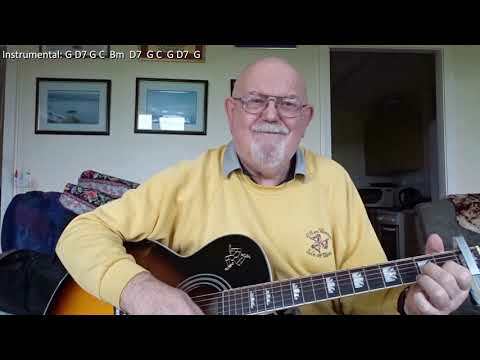 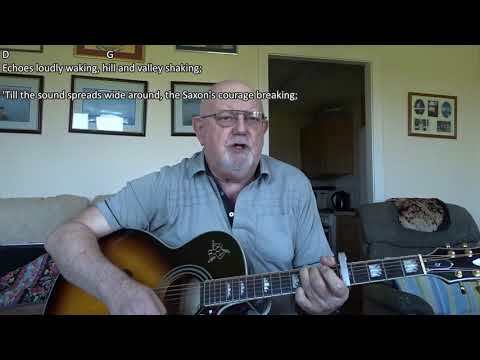 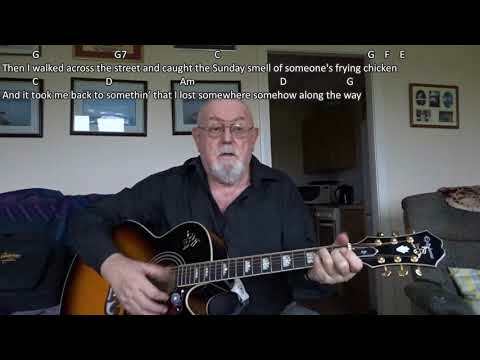 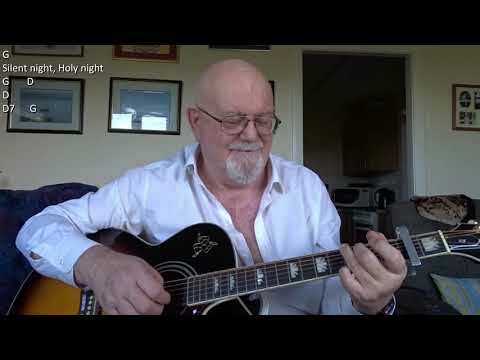 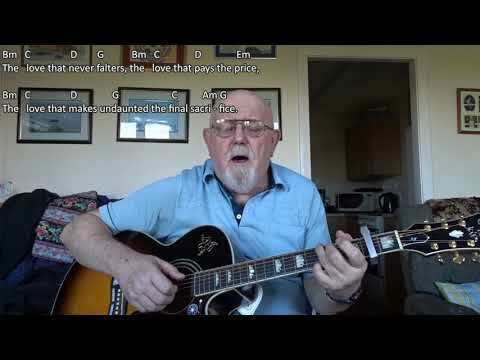 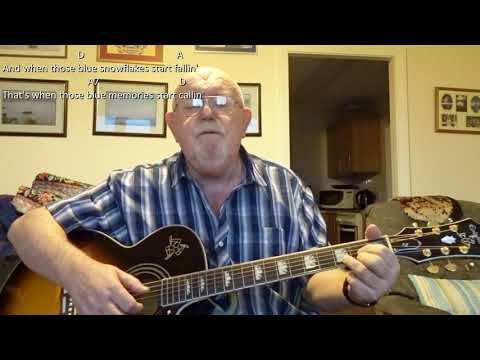 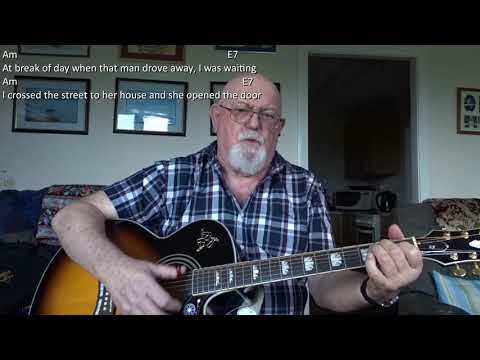 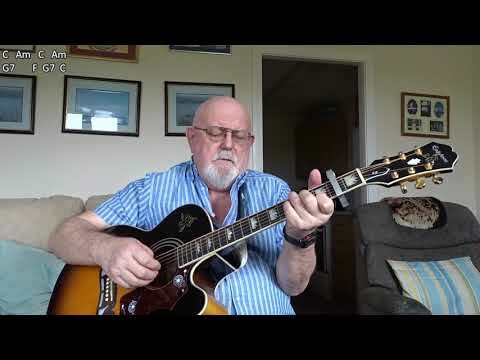 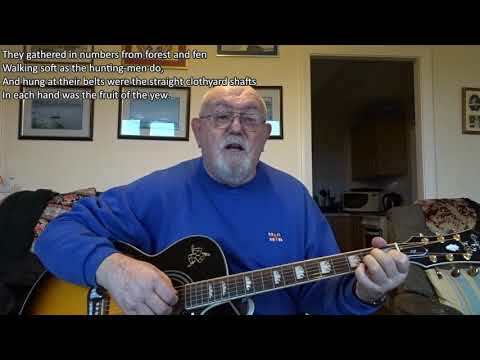 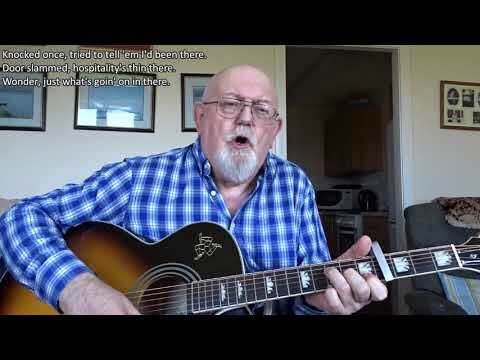 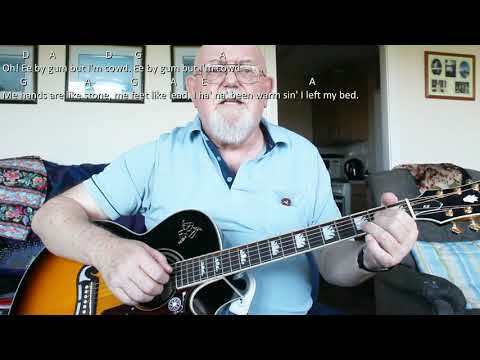 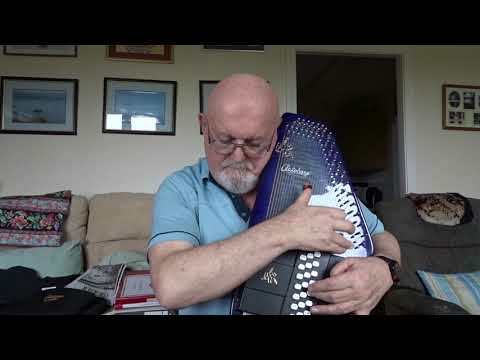 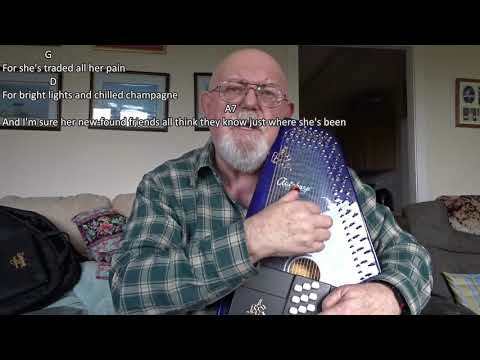 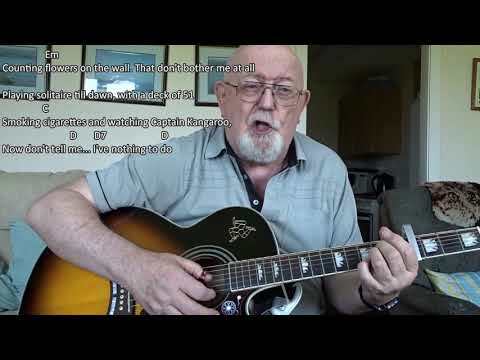 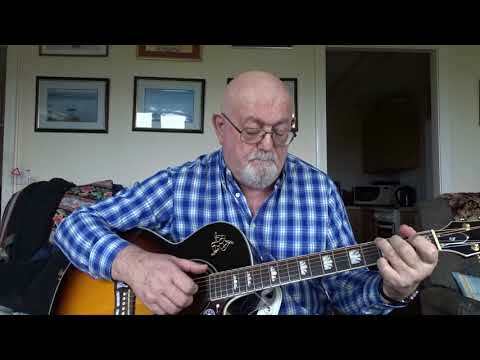 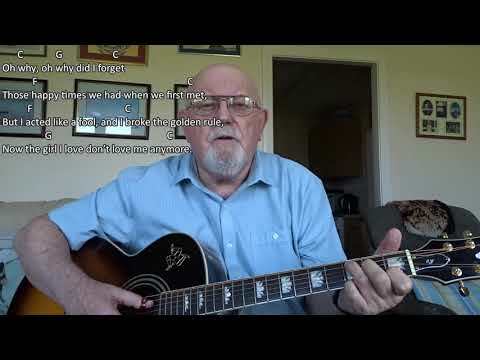 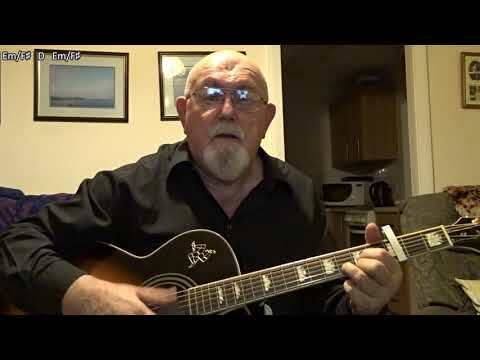 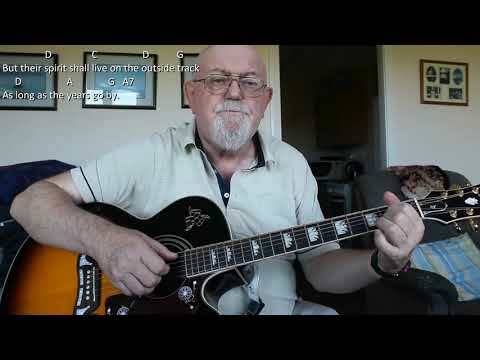 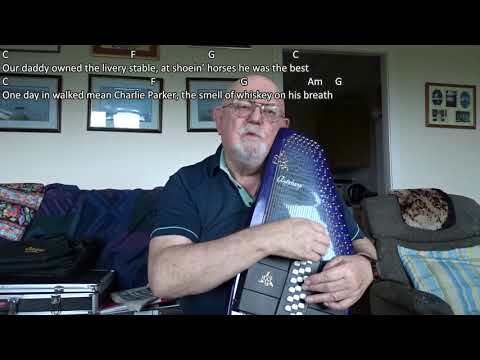 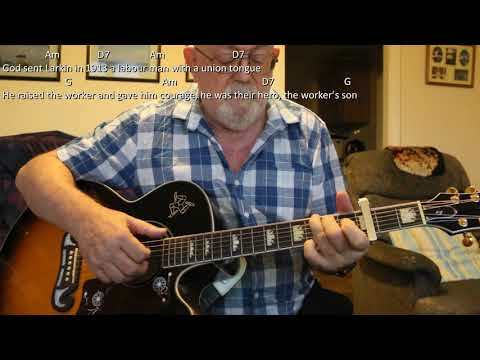 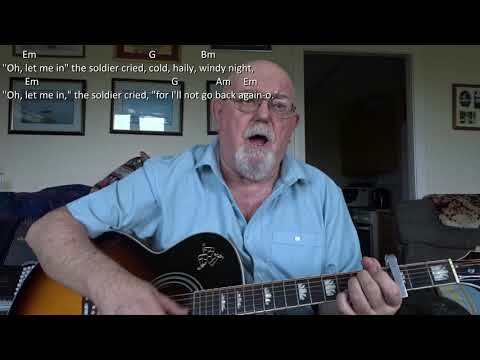 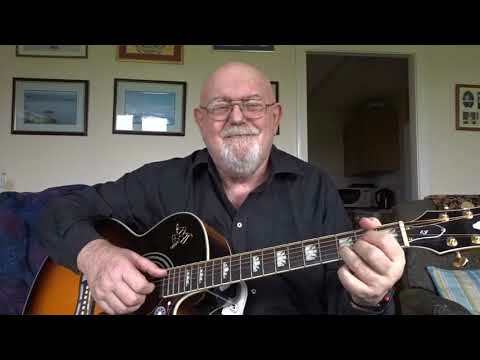 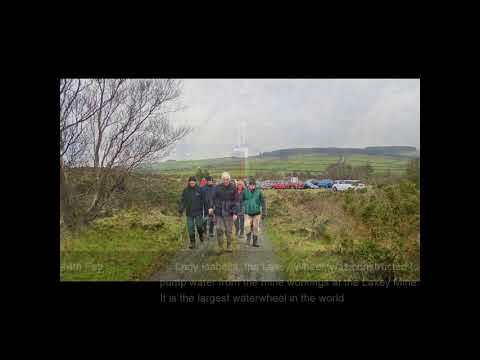 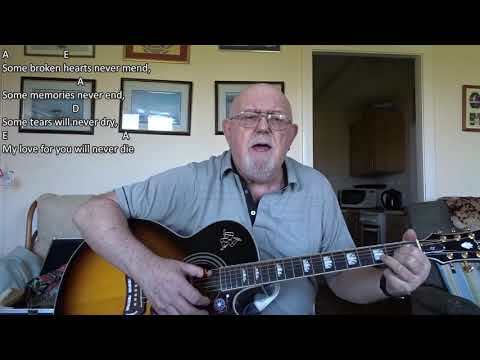 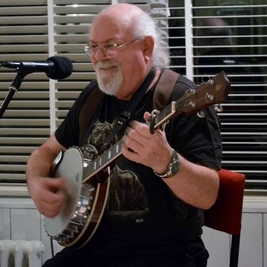 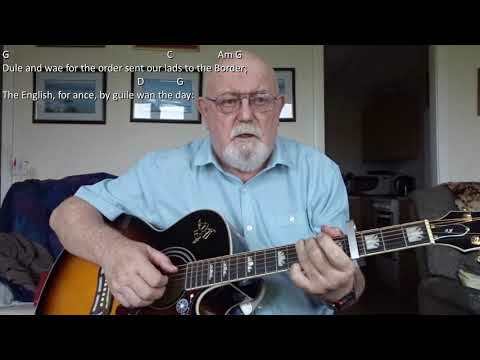 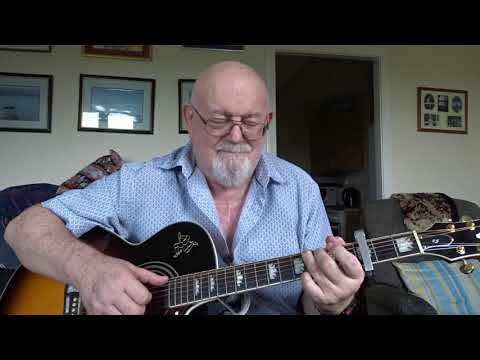 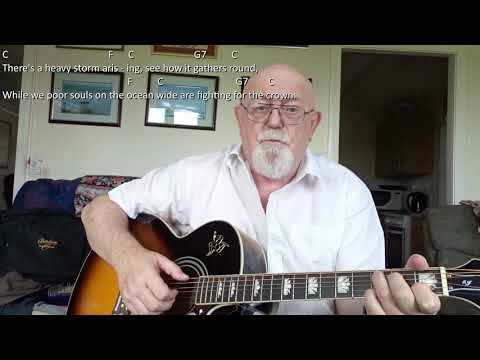 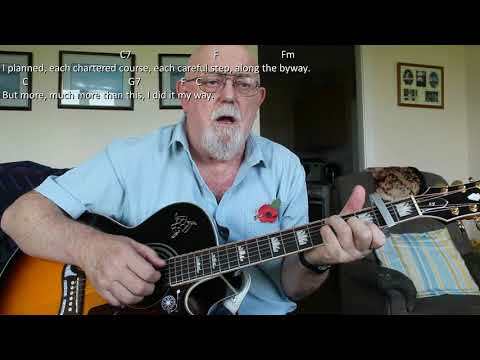 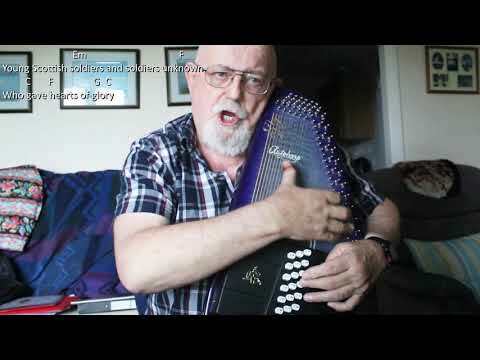 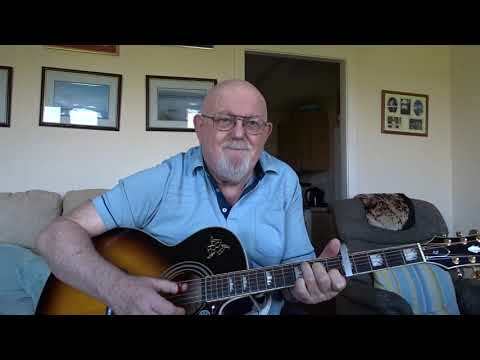 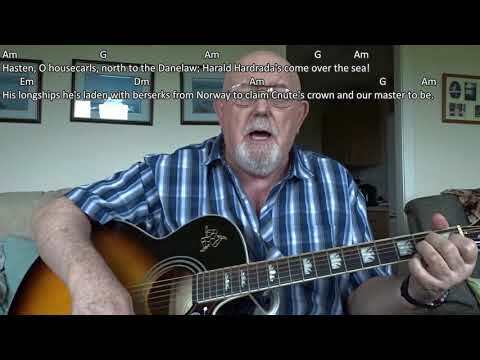 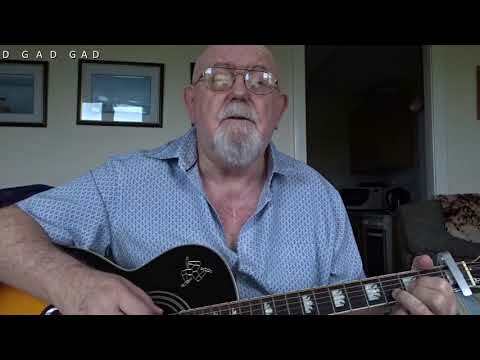 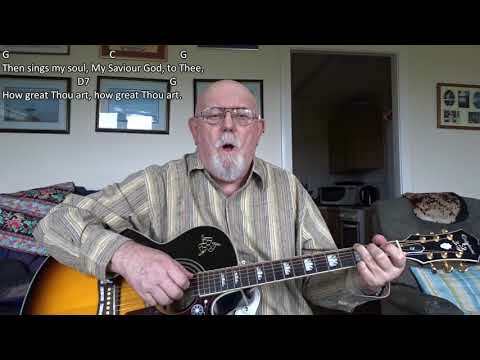 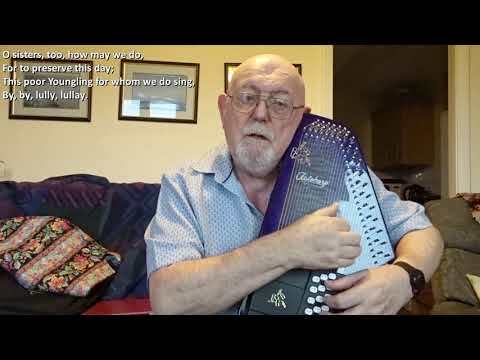 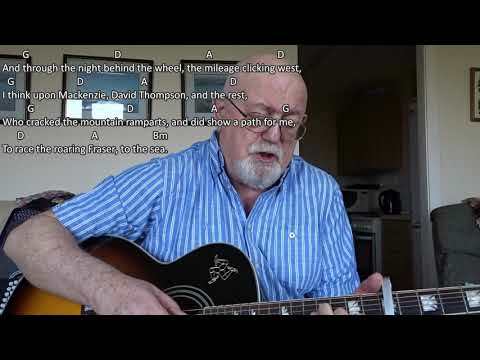 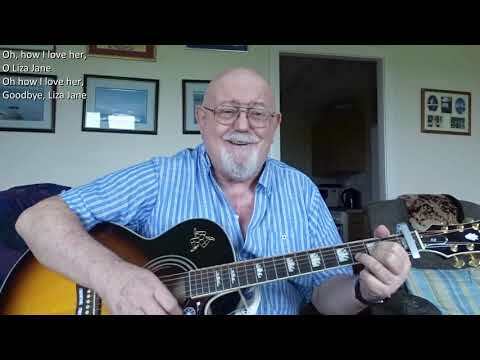 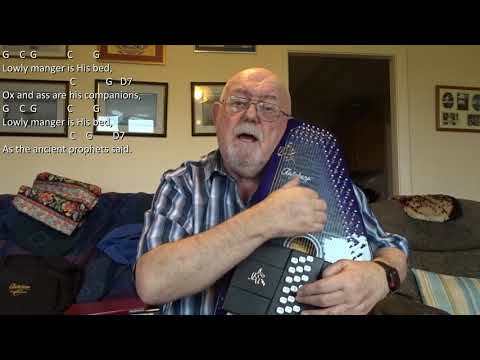 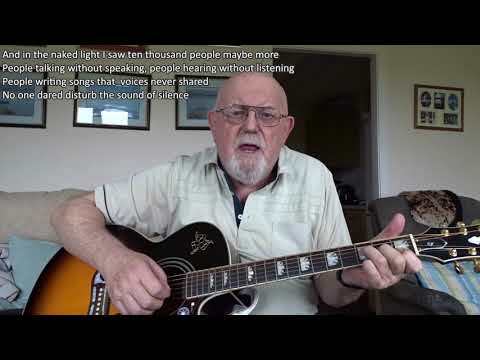 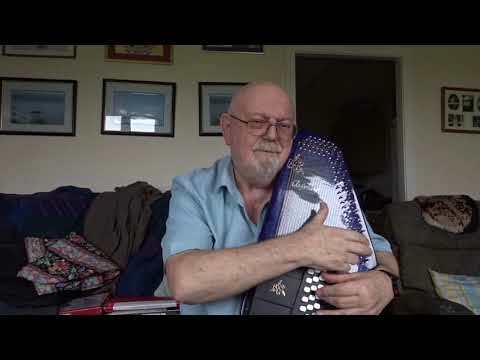 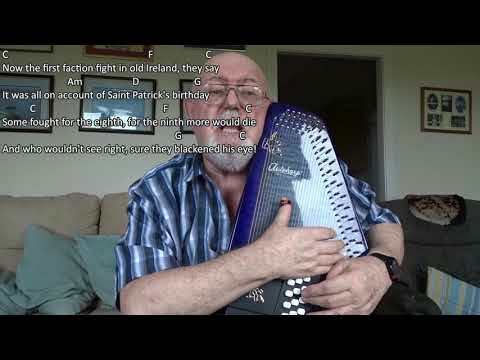 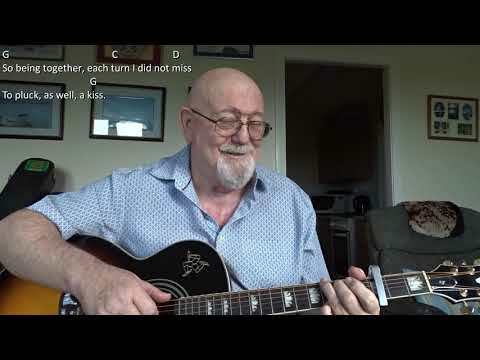 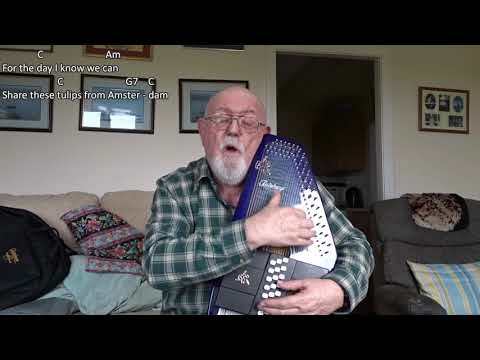 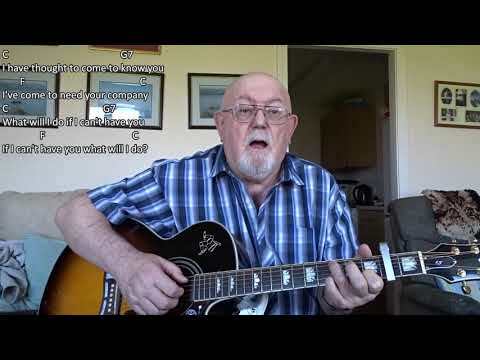 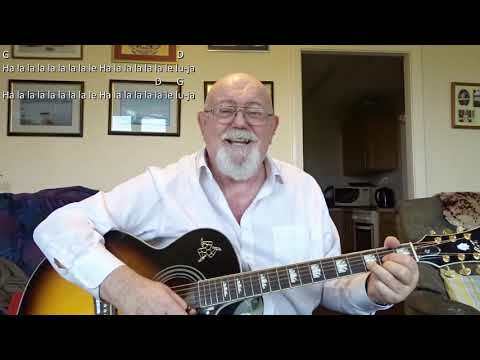 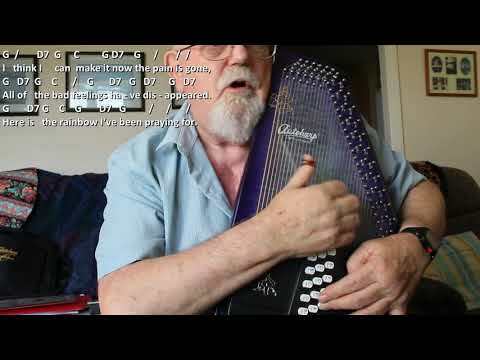 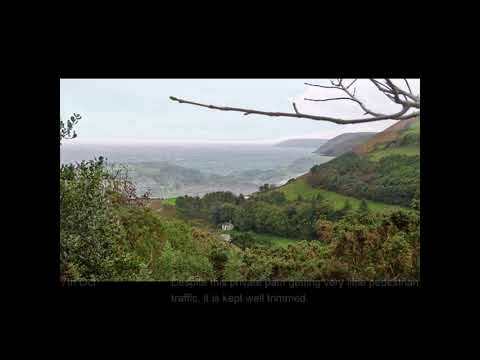 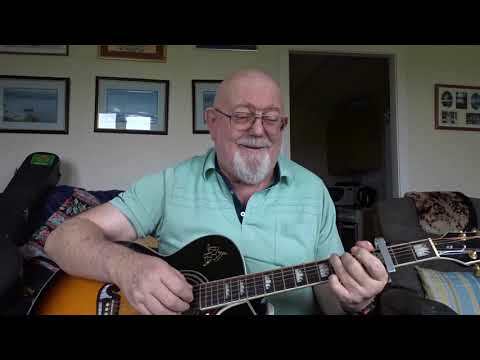 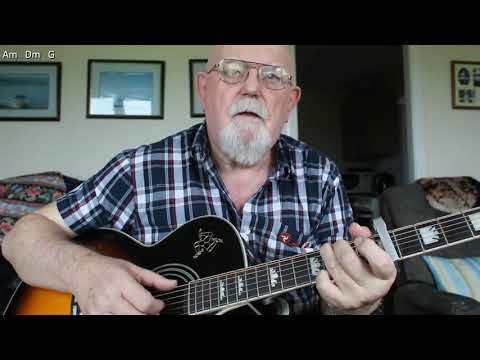 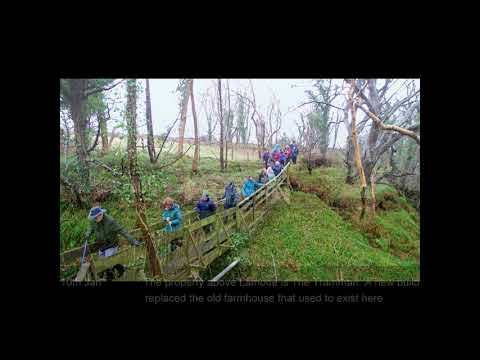 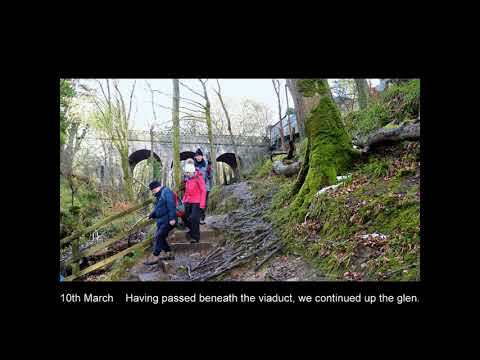 Anthony Archibald - Autoharp - Autoharp: Waltzing Matilda (Inclusing lyrics and chords) A requeat from "Gordenalbert" for Waltzing Matilda accompanied on the autoharp led me to do this video. 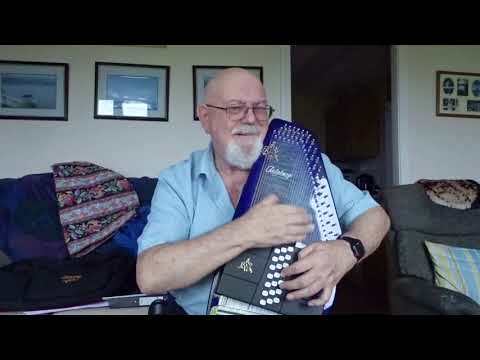 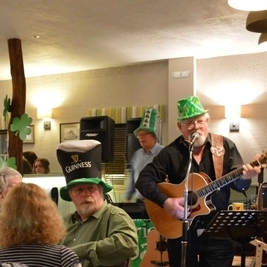 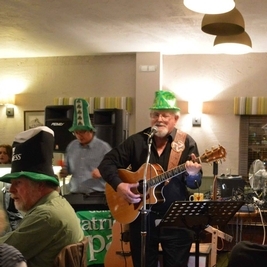 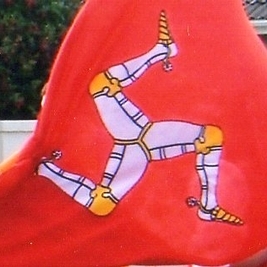 Despite the word "Waltzing", this is not a song in waltz time as explained by Wikipedia: "Waltzing Matilda" is Australia's best-known bush ballad, and has been described as the country's "unofficial national anthem". 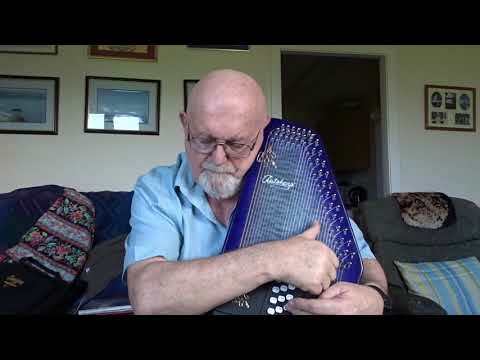 The title was Australian slang for travellling on foot (waltzing) with one's belongings in a "matilda" (swag) slung over one's back. 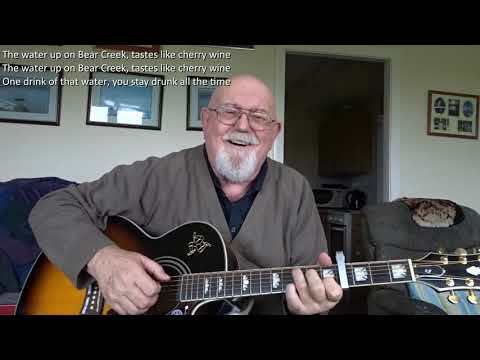 The song narrates the story of an itinerant worker, or "swagman", making a drink of billy tea at a bush camp and capturing a stray jumbuck (sheep) to eat. 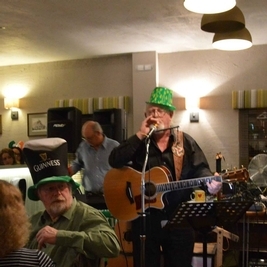 When the jumbuck's owner, a squatter (landowner), and three mounted policemen pursue the swagman for theft, he declares "You'll never catch me alive!" 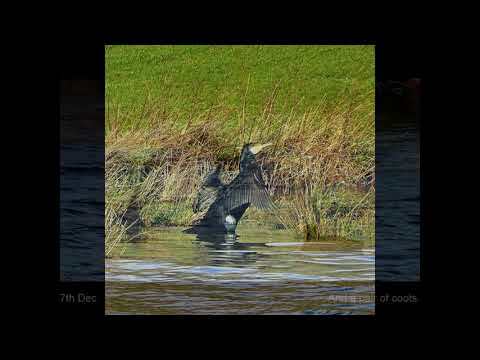 and commits suicide by drowning himself in a nearby billabong (watering hole), after which his ghost haunts the site. 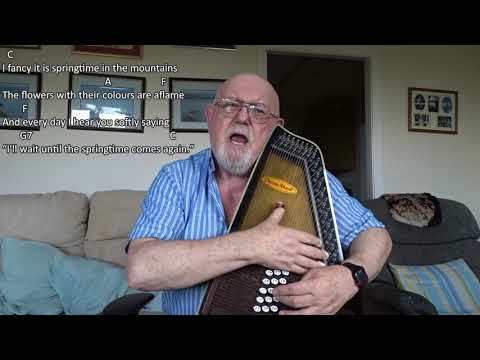 The original lyrics were written in 1895 by Australian poet Banjo Paterson, and were first published as sheet music in 1903. 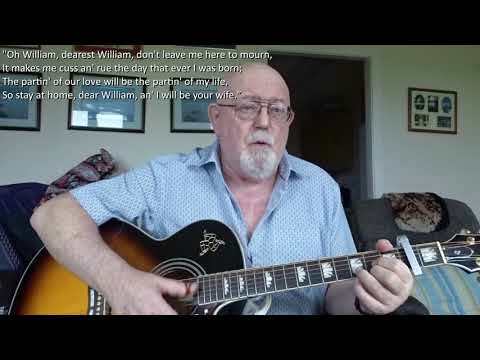 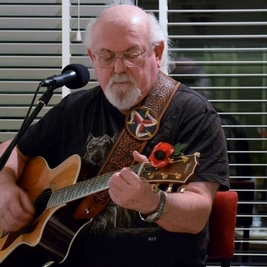 Extensive folklore surrounds the song and the process of its creation, to the extent that it has its own museum, the Waltzing Matilda Centre in Winton, in the Queensland outback, where Paterson wrote the lyrics. 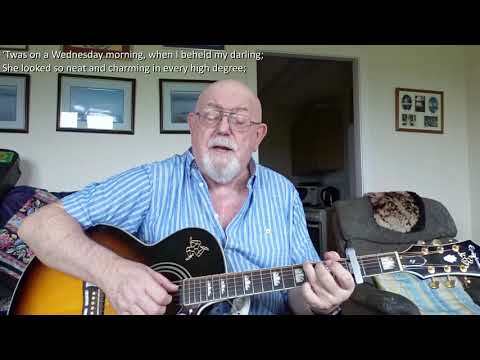 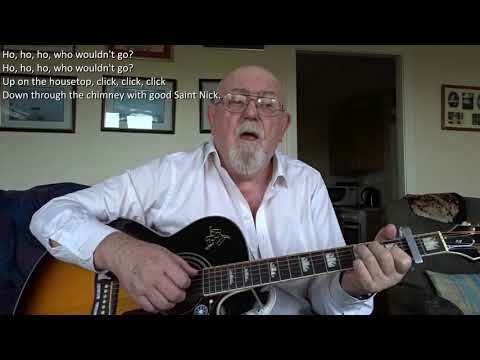 I have chosen to sing this in the key of Bb as it is the key that most suits my voice in this case.